give us a call at (740) 397-2076 or fill out form below. View our Event Menu Packet. 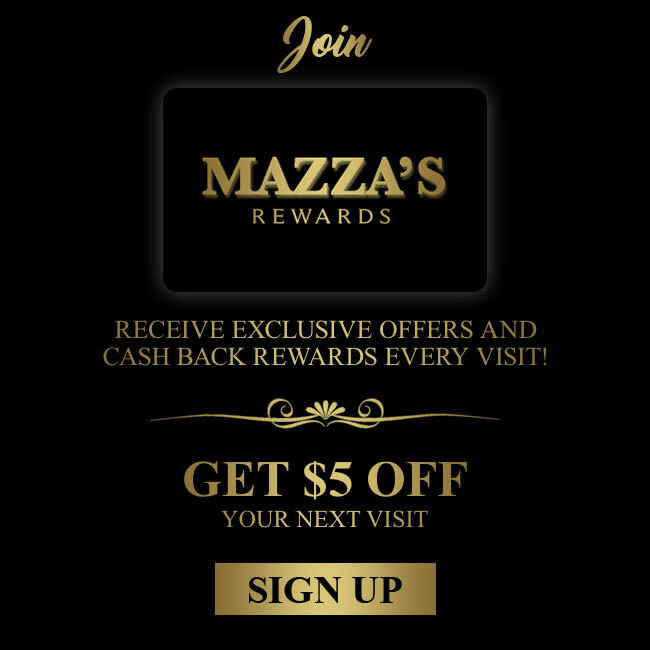 Mazza’s Mazza’s Restaurant welcomes back the community to our new location! 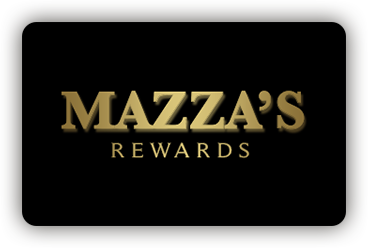 Drawing from the nostalgic former 70 years of operation and history, Mazza’s revives an inviting, friendly atmosphere featuring an all new bar/lounge, dining room and banquet room!